Since 1999 we have been bringing the wonderful world of theatre and performing arts to young people through after school drama workshops, holiday programmes, and an extensive array of productions. 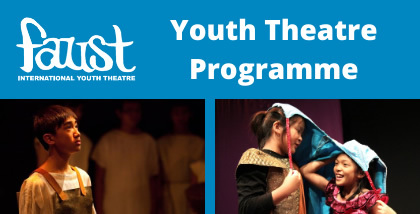 Register now for our Youth Theatre programme! 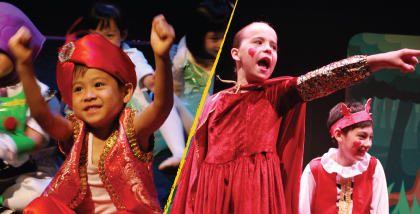 Drama workshops available for children aged 3 to 9 and above, beginning this April. 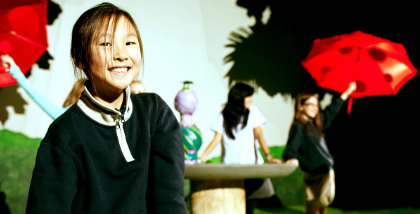 We offer exclusive school programmes through the National Arts Council. Click here for more information. 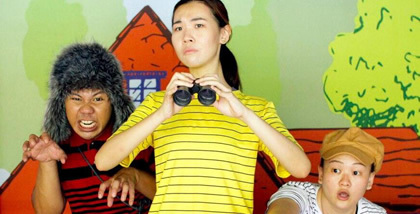 An exciting theatrical show about poetry brought right to your school! Click here for more information. Faust offers programmes specially tailored to suit a school’s needs. These can be part of a school’s weekly after-school activities, or can serve as a one-off event. Click here for more about various schools programmes on offer. Faust offers Play in a Day and other Specialised Workshops throughout the year.